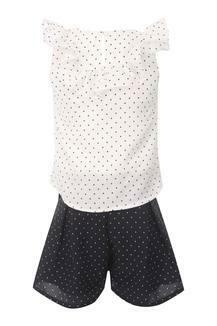 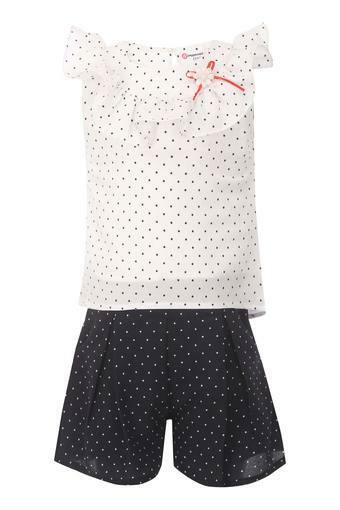 Allow your little girl to walk in style by making her wear this top and shorts set from the house of Peppermint. Crafted with care using good quality fabric, it ensures maximum breathability and easy maintenance. Besides, it flaunts a round neck and dot pattern that renders it fashionable. 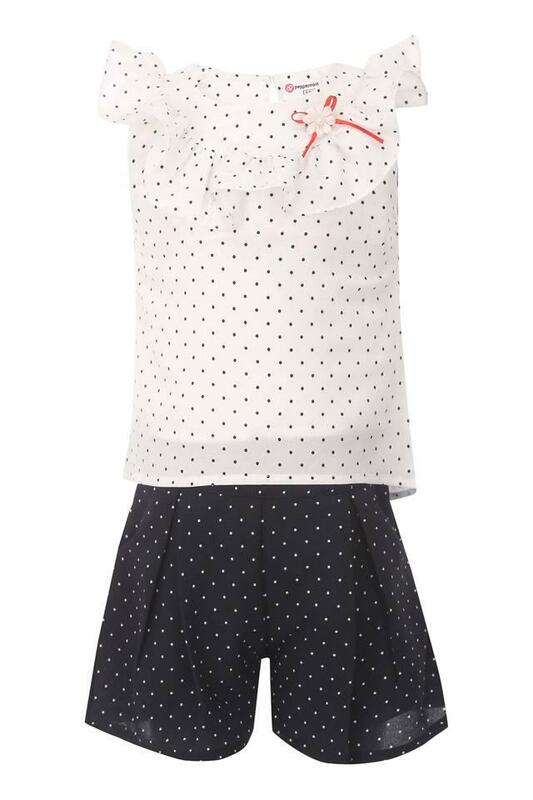 Sometimes, a beautiful attire like this top and shorts set is all you need to pep up the style quotient of your little girl. 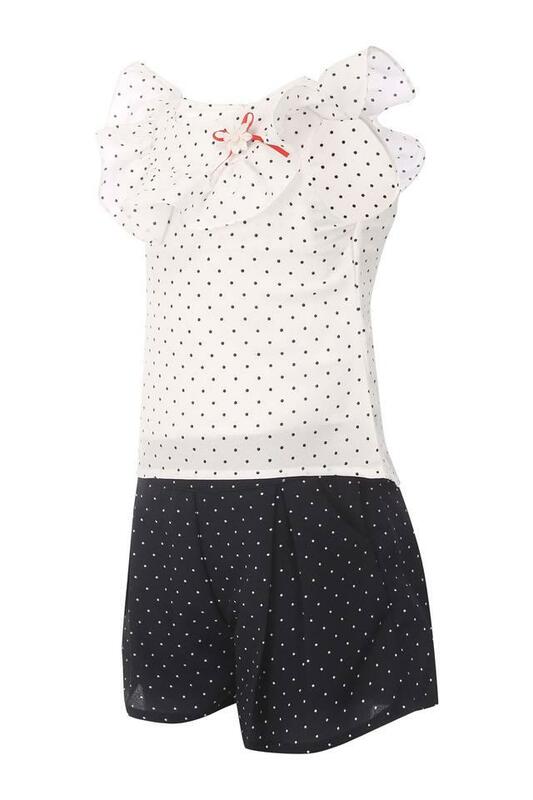 You can make her wear it to any occasion, where you want her to be the centre of attention.